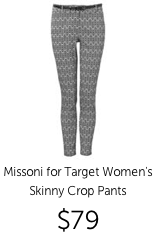 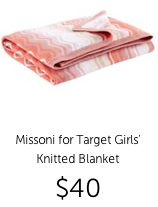 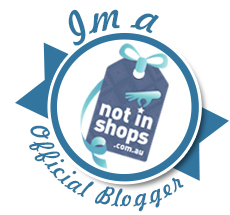 I have been waiting soooo long since hearing that Missoni for Target was coming to Australia. 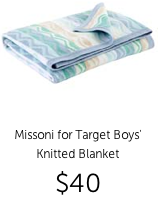 I've always wanted a Missoni Target baby blanket that they had over in America and now I can finally get in on it and get one of the gorgeous blankets from Target in the upcoming days! 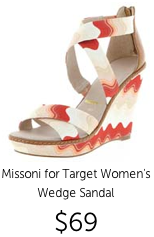 Missoni, one of the best known, loved and recognised fashion brands in the world is coming to Target. 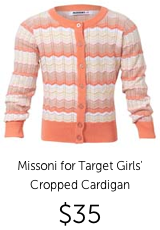 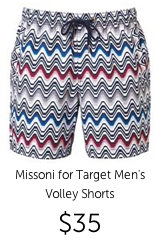 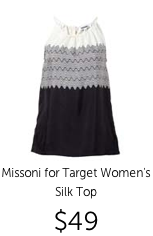 For over 14 months, Target and Missoni have worked tirelessly to bring together a collection that reflects their shared values of style and quality. 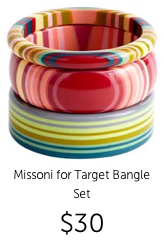 The iconic Missoni collection launches in store and online 08.10.2014. 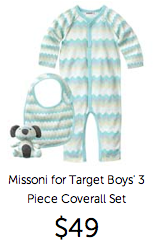 It’s limited edition, which means once stock is sold out, there will be no more to come. 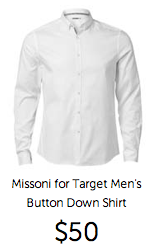 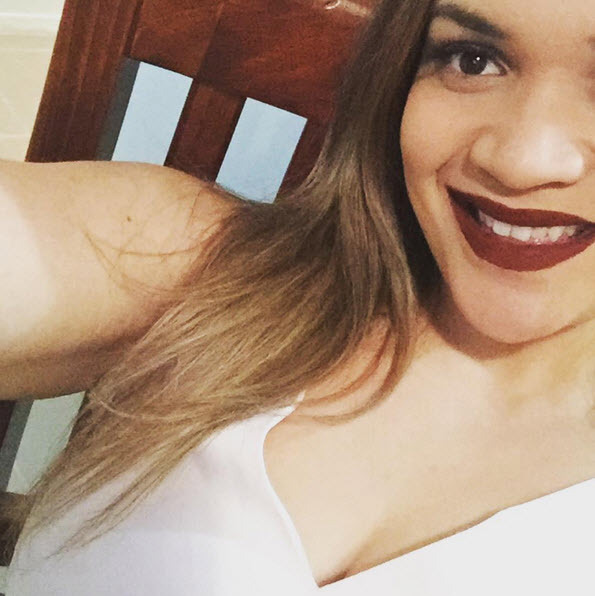 Make sure you don’t miss out on products you like. 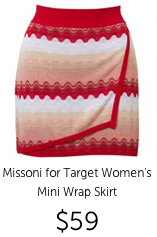 Start your Wish List now online to help you shop the collection quicker once it's on sale! 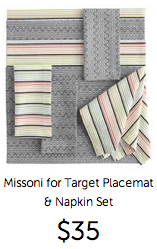 Missoni collection includes patterns of geo, floral, stripe and wave. 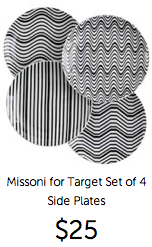 Ensure you visit the website link below to view the full range. 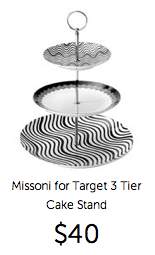 Will you be at the doors on opening for the Missoni launch? 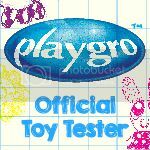 I know I will be!